Every child needs the special care and protection which includes a variety of things, namely, fooding, clothing, shelter, nutrition, education etc., and above all a better and suitable atmosphere to grow up and develop to its full potential. It is the primary responsibility of every parent to provide all such facilities to their children. But unfortunately, in our country, a major chunk of children do not get such facilities and they are deprived of all types of care and protection which they are supposed to receive from their family. Reasons are many, one of the main causes attributed to this is that there may be absence of normal family conditions which prevents such children from proper nourishment. The situation worsens in case of children who are found to be trapped in the situations of maladjustment, delinquency or neglect and the prevailing legal and social conditions are not coming to their rescue. So greater attention is required to be given to such children for their all round development and bring them to the social mainstream by taking all sort of care and protectionary measures. Involvement of all sections of the society is required for their care, protection, rehabilitation etc. In such situations, the state and the society are called upon to come to the rescue of such children and see that the children are not neglected, abandoned or exploited. Keeping all these in mind it was thought to regulate all such activities through the legal process and accordingly The Juvenile Justice (Care and Protection of Children) Act, 2000 was enacted by the Parliament. Prior to the enactment of this Act we had the Juvenile Justice Act, 1986 which aimed to provide for the care, protection, treatment, development and rehabilitation of regulated or delinquent juveniles and for the adjudication of certain matters relating to, and disposition of delinquent juveniles. The 1986 Act treated with two types of children, namely, the delinquent and neglected children and provided separate measures for the treatment of such children. But the present Act, took a broader view and came out with protectionary measures for 'juvenile in conflict with law' and 'child in need of care and protection' instead of the two types of children as provided in the earlier Act. 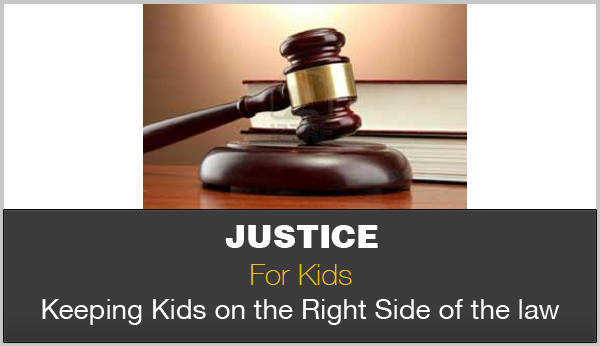 Although juvenile in conflict with law to a large extent is similar with the delinquent juvenile, the provisions for the 'children in need of care and protection' are very broad and cover wide ranging aspects of neglect which the children are facing and hence are drawn into this category. After the passing of the 1986 Act, a lot of activities relating to the rights of the child were witnessed both at national and international level. Convention of the Rights of the Child, 1989 which is considered to be a milestone so far as rights of the children are concerned came out with certain concrete proposals and prescribed a set of standards to be adhered to by all the states in securing the best interest of the child and also emphasized the social integration of the child victims, to the extent possible, without resorting to judicial proceedings.